This lesson is broken down in 6 parts. 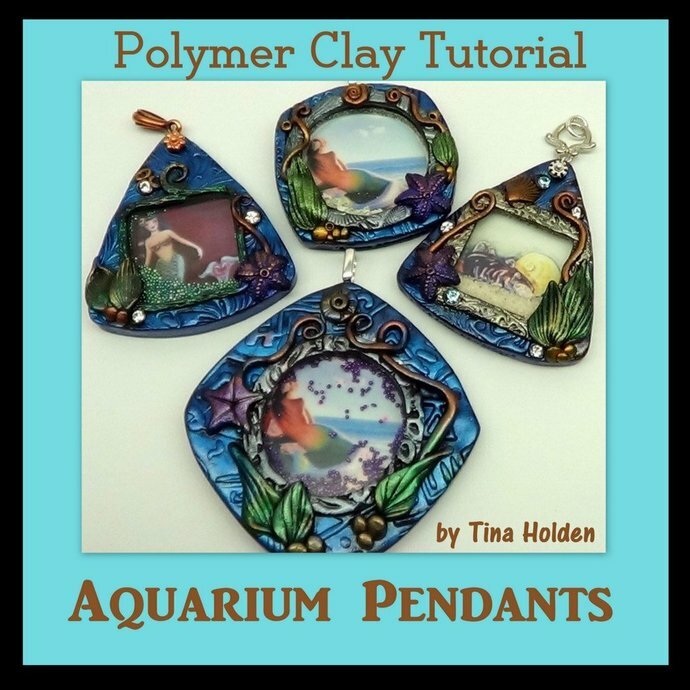 Learn by detailed step by step to create pendants simulating aquariums with movable sand or beads. 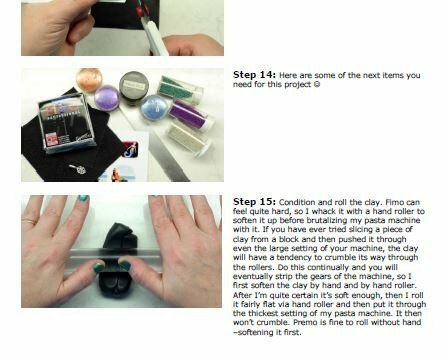 26 pages, 93 steps and guided with photos every way. 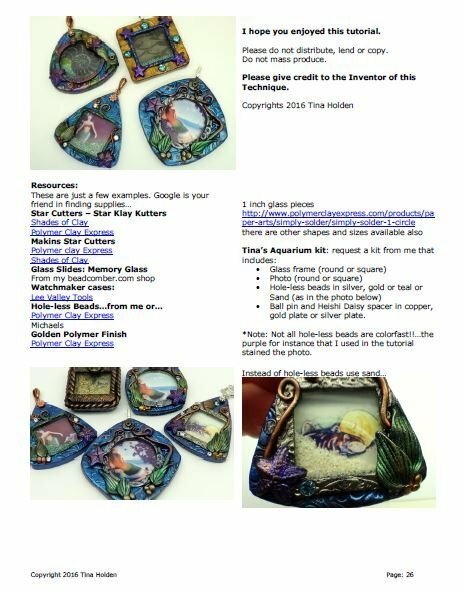 -- how to use Microsoft Word for photos, how to resize / shrink them to fit the pieces of glass. -- my personal favorite way of creating a bail. 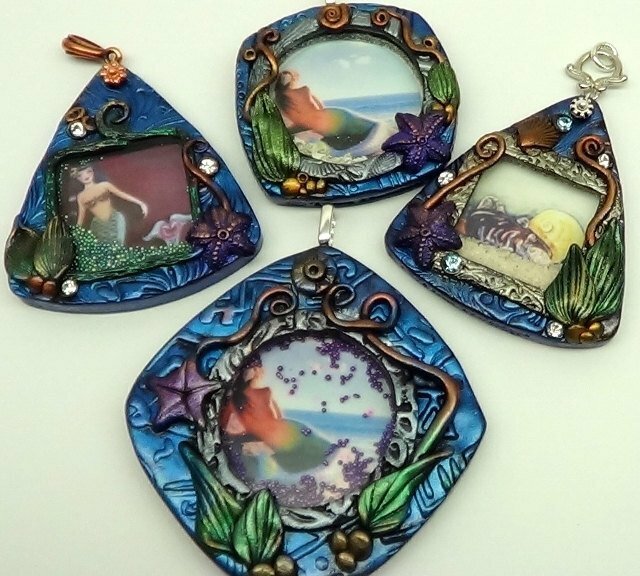 I do recommend some knowledge on how to work with polymer clay.